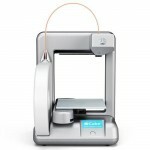 Now the Cube prints in two materials. Not only in strong recyclable ABS, but also compostable PLA. 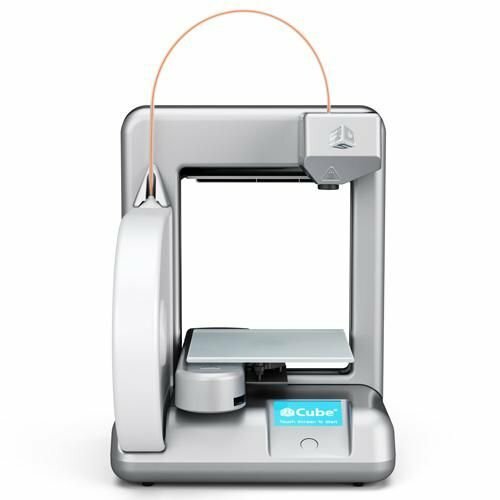 The Cube 3D printer is a 3D printer for everyone – it’s super easy to use, and helps you turn your ideas into real stuff you can hold, like toys and jewelry and mugs.